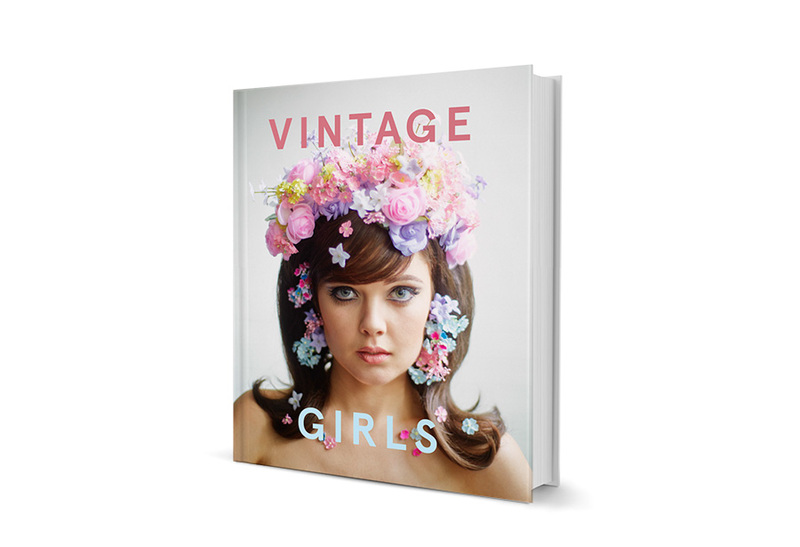 ‘Vintage Girls‘ is a new book by Nadia Barbaro – a Melbourne-based stylist/director. It contains a collection of stories and advice on vintage fashion by quite an impressive list of ladies; Kimbra, the Mad Men costume designer Janie Bryant, Sarah Blasko, Lily Allen’s sister – Sarah Owen and the very fascinating Liz Goldwin etc. A selection of the vintage dresses featured will also be exhibited during the Virgin Australia Melbourne Fashion Festival.